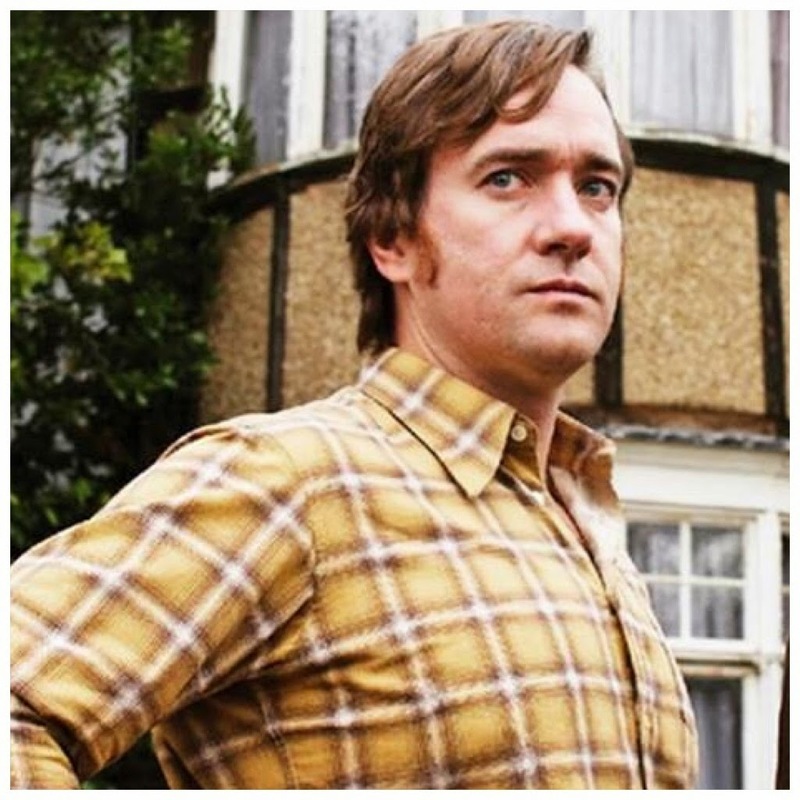 New still of Matthew Macfadyen in 'The Enfield Hunting' with a Sky Living May 2015 premiere! A new article from Empire Magazine in its April issue features Sky Living's upcoming spooky drama The Enfield Hunting with a new still of stars Timothy Spall and Matthew Macfadyen. The article also mentioned apossible May 2015 airing for the new mini-series. Matthew plays a character named Guy Lyon Playfair, a skeptical but experienced investigator. 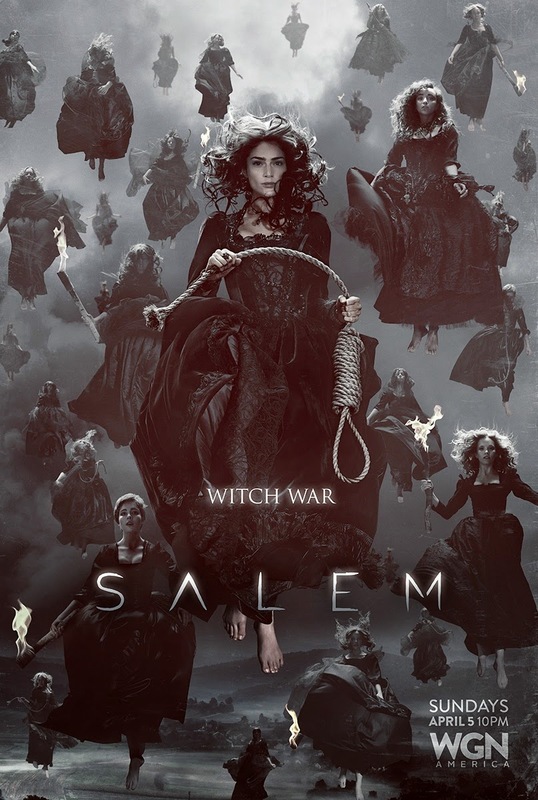 WGN America has released and unveiled (via Deadline) 4 key art promotional posters (including one above featuring Tamzin) with a tagline: Witch War for the upcoming Season 2 of Salem starring Janet Montgomery, Shane West, and Tamzin Merchant. See all 4 images here. Also, EW.com has 5preview photos for S2 with two images that features TM too. Season 2 of Salem premieres on Sunday, April 5th, at 10 pm on WGN America. Movie Casting News: Rosamund Pike in talks for a female lead role opposite Christian Bale in 'The Deep Blue Good-by' film! Variety reports ealier today that Oscar nominatedGone Girl star Rosamund Pikeis in talks to play a female lead role opposite Oscar Winner Christian Bale in The Deep Blue Good-by with Leonardo DiCaprio as one of the producers. This is her 3rd lead role from 20th Century Fox (with GG, The Mountain Between Us, and this movie! Go RP and Fox! Keep working together!) No details yet on which role Rosamund is playing, but if she's playing the lead role as the article stated. She's likely to play the character named LoisAtkinson. Two-time Oscar NomineeKeira Knightley (nominated for Best Supporting Actress for The Imitation Game) looking gorgeous in a Valentino dress attended tonight's 87th Annual Academy Awards at Hollywood & Highland Center, February 22, 2015 in Hollywood, California. Unsurprisingly, Miss Knightley didn't win, as the expected winner Patricia Arquetteof Boyhood won. Oscar NomineeRosamund Pike (Best Actress for Gone Girl) looking radiant in a custom made Givenchy red dress attended tonight's 87th Annual Academy Awards at Hollywood & Highland Center on February 22, 2015 in Hollywood, California. UPDATE: Of course, not surprisingly, Rosamund's Best Actress category has not been announced yet as the award show is still on...lost to the expected winner Julianne Moore of Still Alice (which not many people have seen...). It should've been RP as she deserved to win for her incredible performance in GG. It would've been nice to be surprise, but all the acting categories this award season has been predictable and boring...no big upset nor surprises. Oh, well...Ros may have lost (better luck next time), but her amazing Amy performance was still unforgettable and a big winner (in my viewing) and her beautiful Oscar dress tonight slays the red carpet and is a winner too! LIVE BLOGGING...REFRESH for Announced Winners... Scroll down this post to see red carpet arrival photos of Rosamund Pike and Keira Knightley...Award show in progress! That's a wrap on tonight's Oscars. Both Keira and Rosamund Pike lost tonight...The Imitation Game won one of 8 nominations, Best Adapted Screenplay. See a full list of 2015 Oscar Winners below (scroll further down for the complete list). Tonight's the 87th Academy Awards! The Oscars will be hosted by Neil Patrick Harris (Gone Girl). As usual, I'll be watching (and rooting) for both Keira and Rosamund as well as for Jacqueline Durran at tonight's award show and will be live blogging here for their red carpetarrival photos and videos and the award show ceremony (mostly to posting the winners). So, be sure to refresh this post for live updates starting in 30 minutes from now at 7:30 pm! 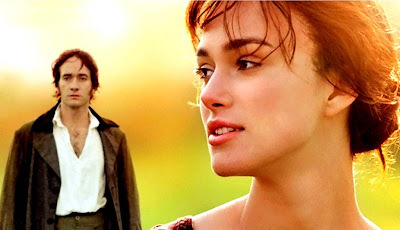 (Anna Karenina starring Keira Knightley and P&P co-star Matthew Macfadyen) is nominated for Mr. Turner...just thought I'd revisit, reminisced, and look back at the 78th Academy Awards (though, then, it was in March 5th, 2006), 9 years ago, my all-time favoritePride & Prejudice film scored 4 Oscar Nominations (including a Best actress nod for Keira for her Elizabeth Bennet role). 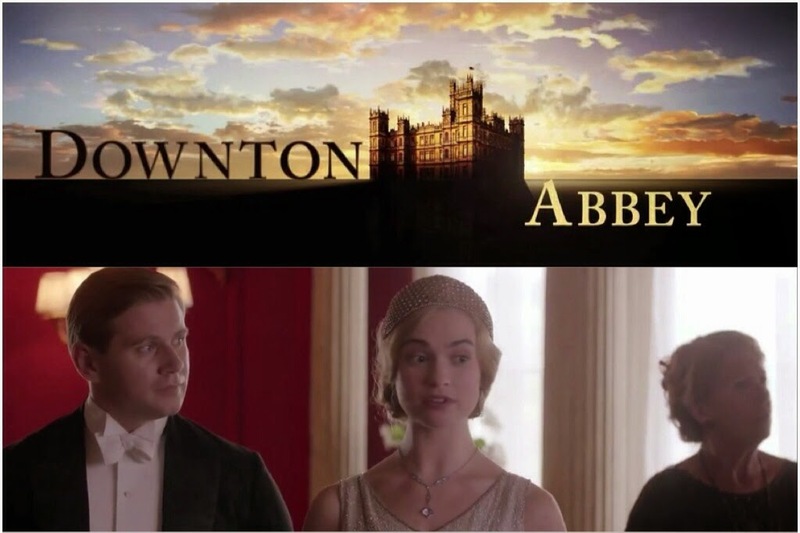 Tonight Episode 8 of Downton Abbey(Penelope Wiltonco-star asIsobel Crawley)'s season 5 continues on PBS Masterpiece at 9/8c. Episode 8 will be 60minutes long! Oscar NomineeRosamund Pikeattended the Women In Film Pre-Oscar Cocktail Party presented by MaxMara, BMW, Tiffany & Co., MAC Cosmetics and Perrier-Jouet at Hyde Sunset Kitchen + Cocktails Friday, February 20, 2015 in Los Angeles, California. 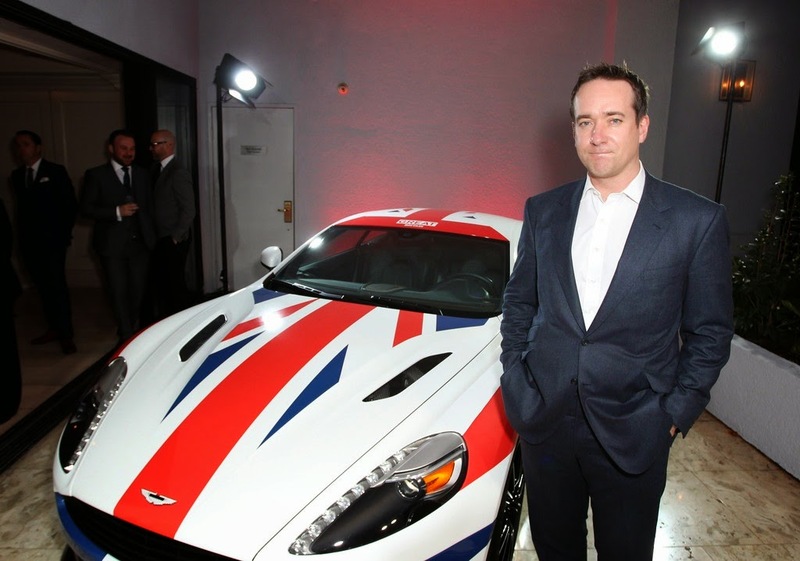 Photos|Video: Matthew Macfadyen at Great British Film reception Pre-Oscar party in West Hollywood! Matthew Macfadyenin California?! Yes, he is and he's looking dapper and very handsome too in a black dark blue and white suit without a tie! He made a rare (and unexpected) pre-Oscar party appearance in Hollywood as he attended the GREAT British film reception honoring the British nominees of the 87th Annual Academy Awards at The London West Hollywood, yesterday (February 20, 2015) in West Hollywood, California. 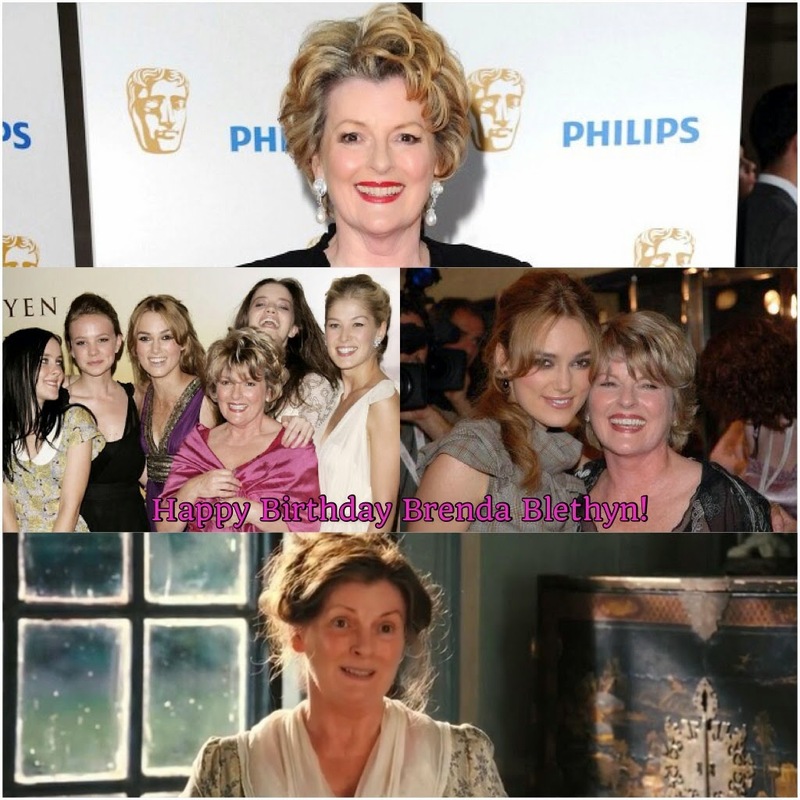 Today, February 20th, is the 69th birthday of two-time Academy Award Award NomineeBrenda Blethyn, best known to us P&P fans as Mrs. Bennet, the Bennet girls' mother in the 2005 Pride & Prejudice film. 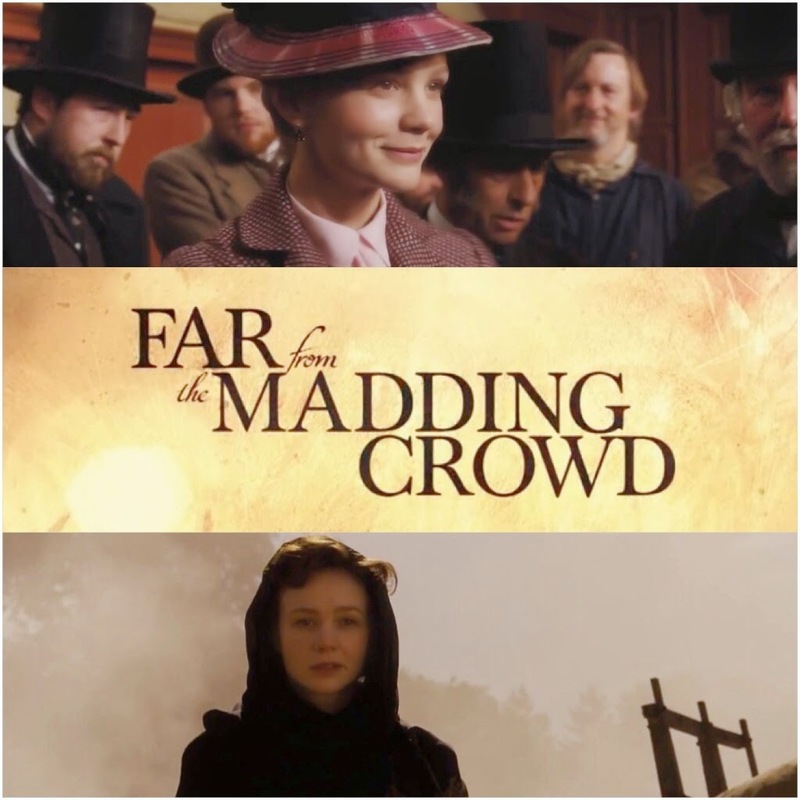 Fox Searchlight's Thomas Hardy adaptation Far From The Madding Crowdstarring Carey Mulliganhas released a new official trailer, which will be released in theatersMay 1st, 2015. 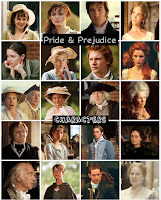 Carey plays the lead role, Bathsheba Everdene (Not related to The Hunger Games' Katniss Everdeen...). 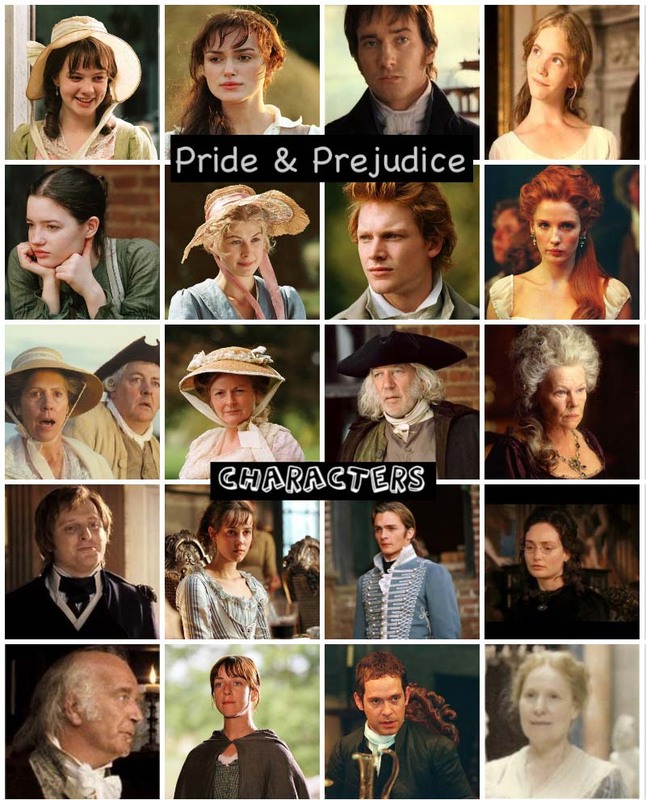 In continuation from the previous post: P&P Fan Survey: Pride and Prejudice novel (Part 1). 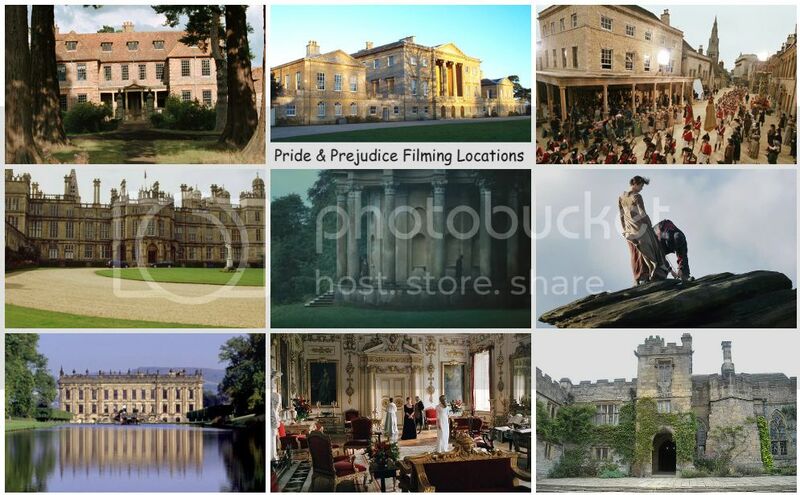 Again, just for fun and for those of you who are Pride & Prejudice fans of TV and film adaptations and have seen multiple versions. 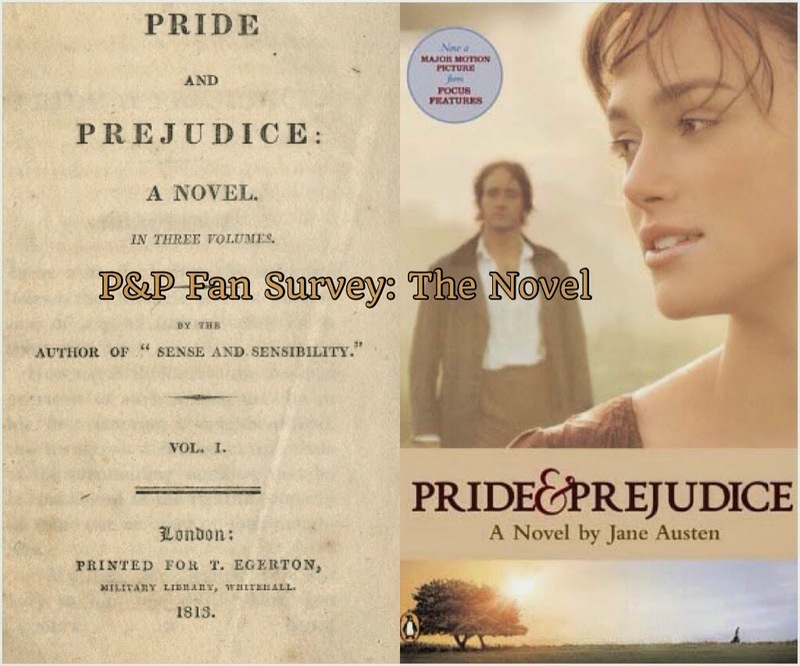 This P&P fan survey/poll is for you. Note: The P&P polls will be closed (and results will be viewable after the polls closed) on March 4th. Extended it until March 10th! Poll is now CLOSED. Thanks for Voting! Watch: Keira Knightley on The Ellen show! 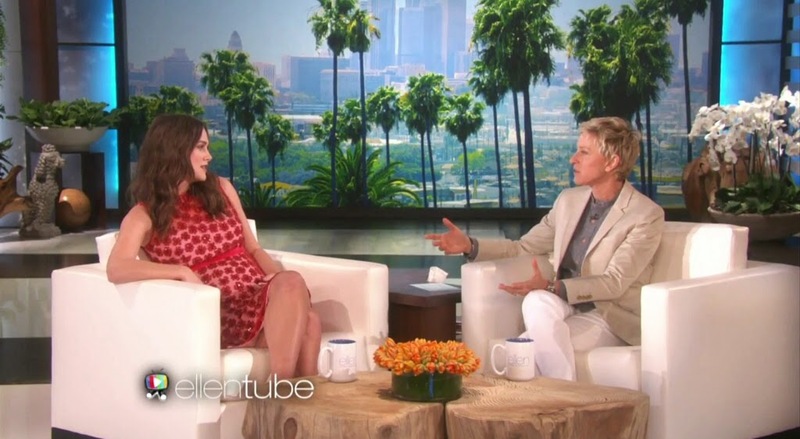 As previously mentioned here, Keira Knightley appeared today on The Ellen Show. She talked about her husband James Righton at recent award shows and her pregnancy. Just for fun. 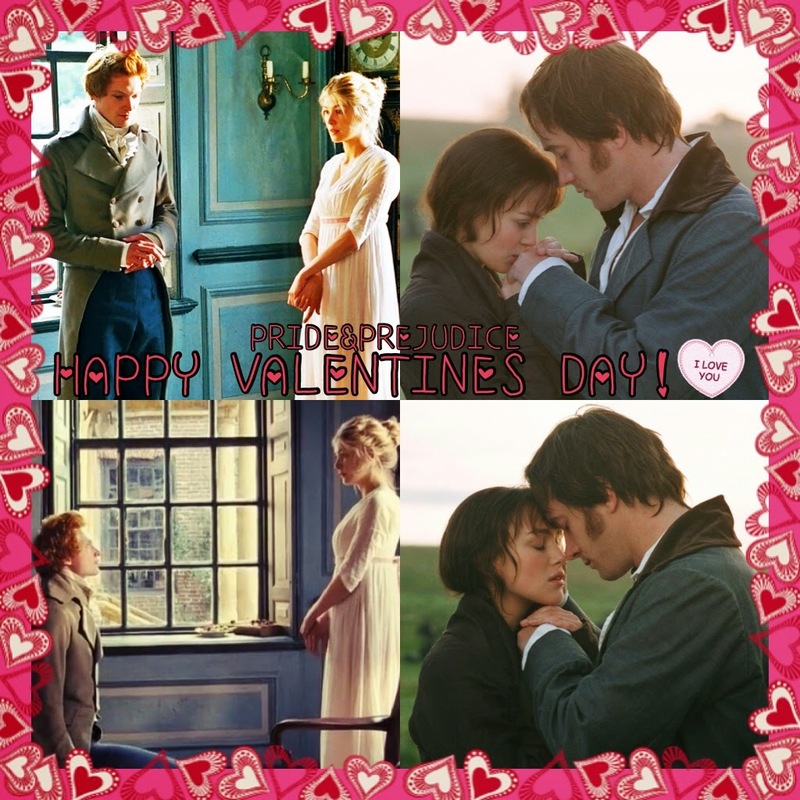 For those of you who are fans of the book and have already read Pride and Prejudice by Jane Austen. 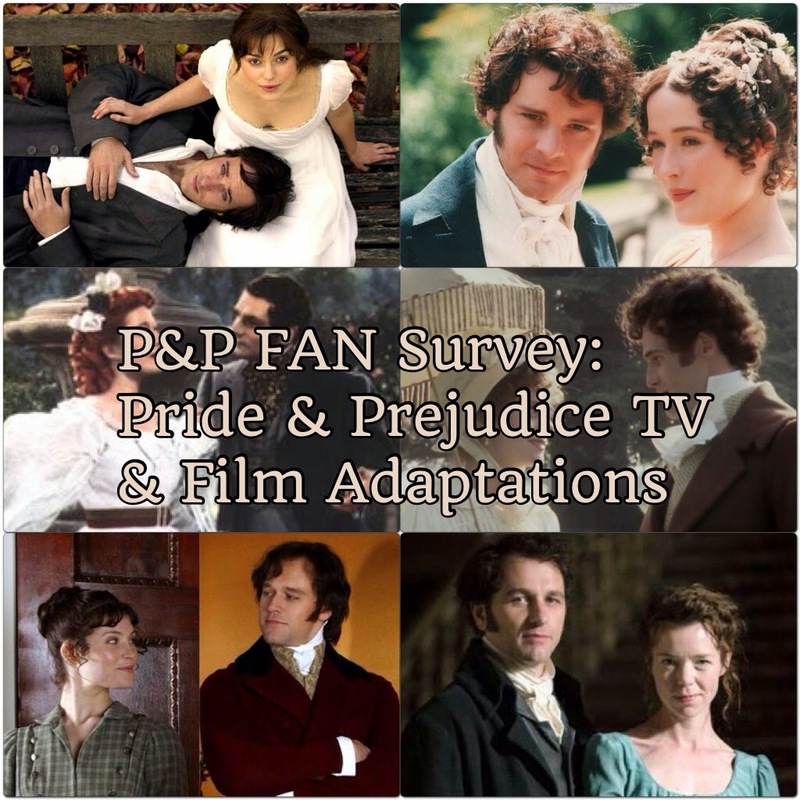 This P&P fan survey/poll is for you. Note: Be sure to vote on the P&P polls (with viewable results) as I'll be closing them on March 3rd. Extended it until March 9th! Poll is now CLOSED. Thanks for Voting! 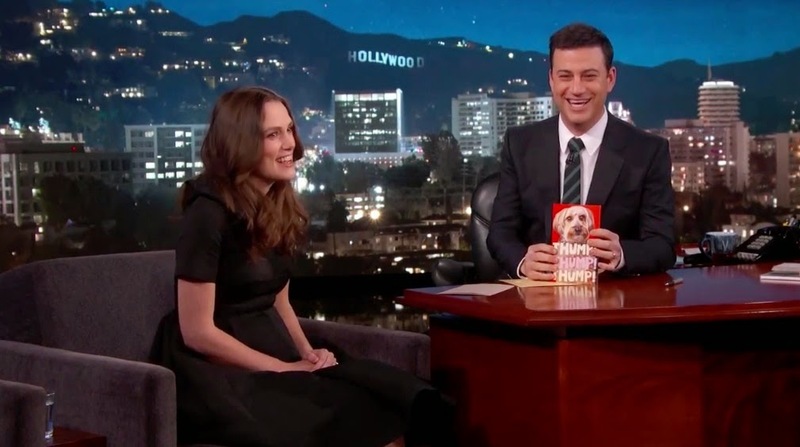 Watch: Keira Knightley on Jimmy Kimmel Live! Keira Knightley was on Jimmy Kimmel Live! last week (February 12th). I just noticed this today as I missed it when it was on. Good thing the whole episode is available on JKL's website: Watch Keira Knightley on Jimmy Kimmel Live 2/12. Also, you can watch video clips of Keira on his YouTube channel. See photos of her arriving/leaving at JKL show here: Keira Knightley Appearance On 'Jimmy Kimmel Live!' and Keira Knightley Stops by 'Jimmy Kimmel'. Also, Keira attended a screening for The Imitation Game in LA as well as The Writers Guild Awards (see new KK photos here: 2015 Writers Guild Awards L.A. Ceremony - Red Carpet and 2015 Writers Guild Awards L.A. Ceremony - Inside Show) where TIG won for Adapted Screenplay. Speaking of KK,Keira Knightley will appear on the Ellen show tomorrow, probably part of Ellen's Oscars week, Tuesday February 17th. 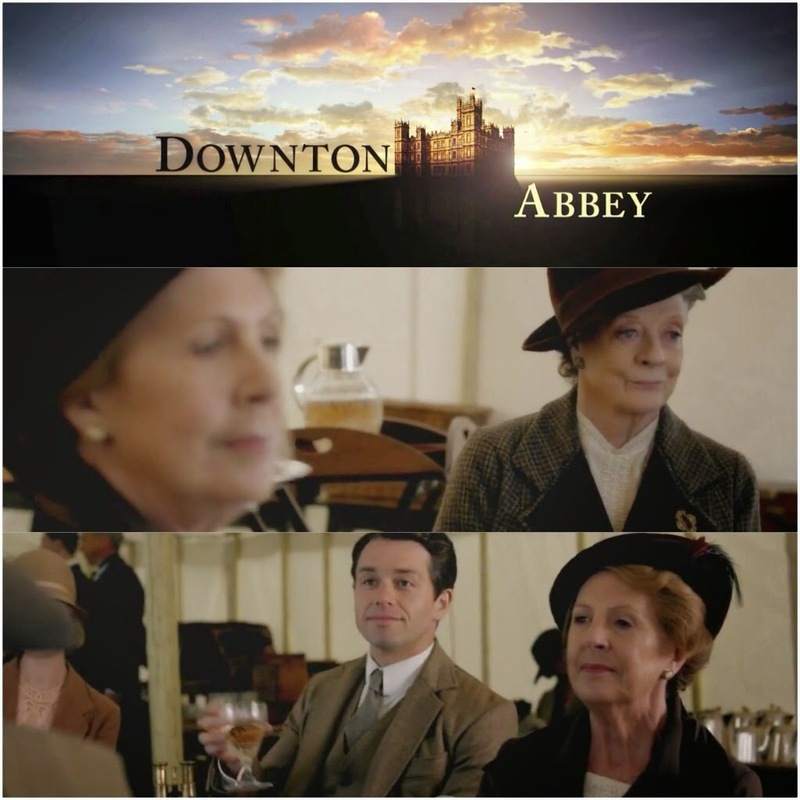 Tonight Episode 7 of Downton Abbey(Penelope Wiltonco-star asIsobel Crawley)'s season 5 continues on PBS Masterpiece at 9/8c. Episode 7 will be 60minutes long! Watch: Rosamund Pike on The Ellen Show! Rosamund Pikeappears on theEllen show(for the first time) today, this afternoon (check your local listings). Rosamund is nominated foran Oscar for Best Actress for her Amy Dunne role in Gone Girl. The 87th Academy Awardsis held next Sunday, February 22nd. Speaking of Ellen show,Keira Knightley will appear on the show next week on Oscars week, Tuesday February 17th. 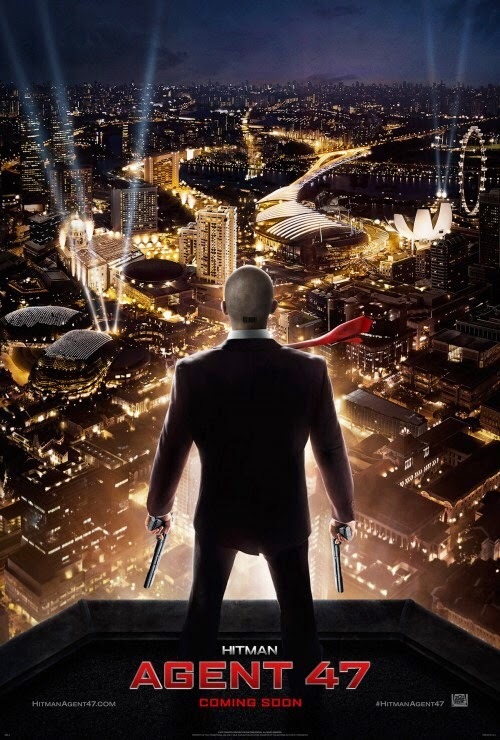 The first trailer has been released for Rupert Friend's upcoming action-spy thriller Hitman: Agent 47, which will be released in theaters on August 28th! Rosamund Pike (wearing Roland Mouret dress, Brian Atwood shoes, andBulgarijewelry) attended the EE British Academy Film Awards at The Royal Opera House this afternoon (last night UK time), February 8, 2015 in London, England. Rosamund was nominated for Best Actress for her Amy Dunne role in Gone Girl. Unfortunately, she lost...as usual. No surprises for the Best Actress award category as it went to the usual and expected winner Julianne Moore for Still Alice. Keira Knightley (wearing a Giambattista Valli couture dress, Rupert Sanderson shoes, Chanel jewelery, and a Judith Leiber clutch) and husband James Righton attended the EE British Academy Film Awards at The Royal Opera House this afternoon (last night, UK time), February 8, 2015 in London, England. 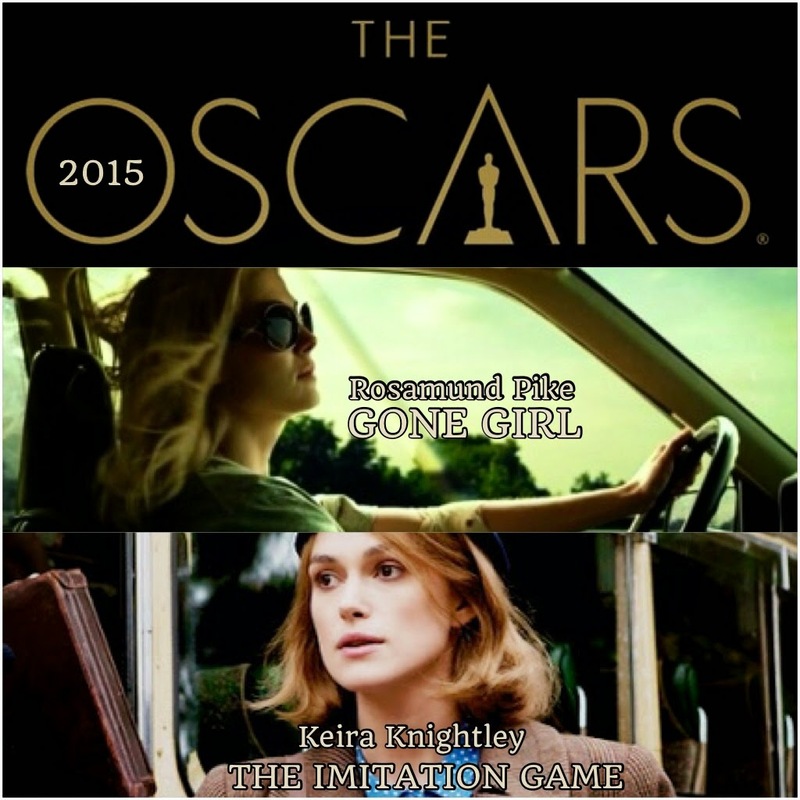 Keira was nominated for Best Supporting Actress for her Joan Clarke role in The Imitation Game. Unsurprisingly, she didn't win (and the TIG film went home empty-handed again)...no love from BAFTA, as usual. She was also nominated for Atonement, but, of course, she didn't win on that one either. 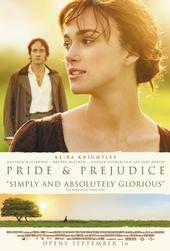 Not too mention, the BAFTAs snubbed her for her Elizabeth Bennet role in Pride & Prejudice back in 2006. 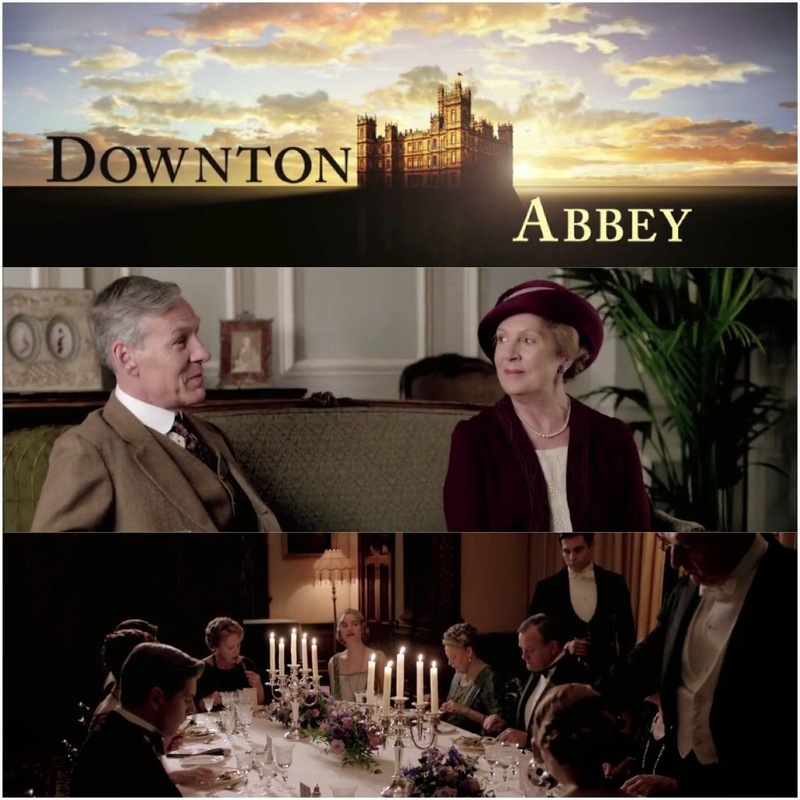 Tonight Episode 6 of Downton Abbey(Penelope Wiltonco-star asIsobel Crawley)'s season 5 continues on PBS Masterpiece at 9/8c. Episode 6 will be 60minutes long! 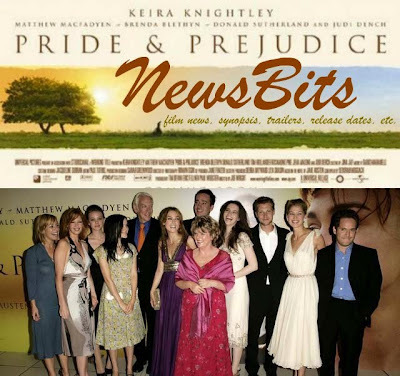 P&P NewsBits: Keira Knightley and Rosamund Pike confirmed to attend this Sunday's EE BAFTAs, Keira Knightley and Judi Dench paid tribute to When Harry Met Sally in short film, and more! Here's today's quick news round up of TV and film news (including casting calls, a film synopsis, trailers, release dates, festival news, etc.) 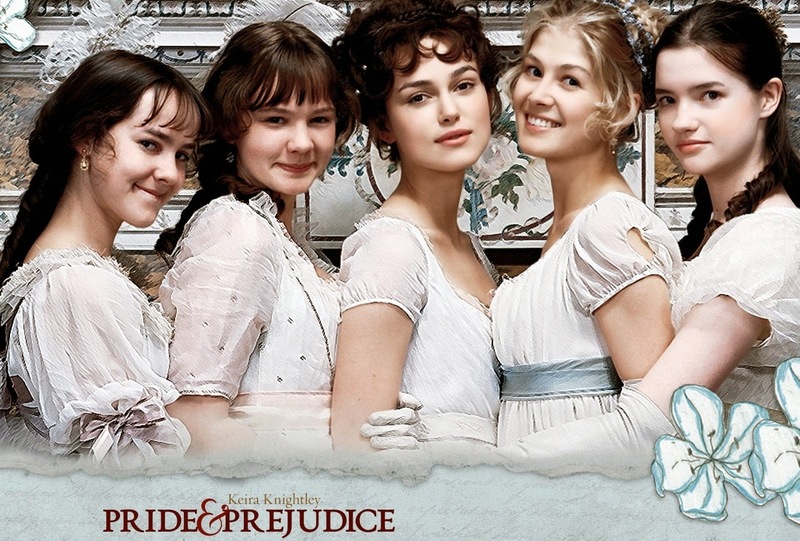 of the following P&P (2005) actors: Keira Knightley, Rosamund Pike,Judi Dench,Tamzin Merchant, Donald Sutherland,andJena Malone), all in one post! Last month, Rosamund Pike accepts her "Breakthrough Actress" award for Gone Girl at 26th Annual Palm Springs International Film Festival Awards Gala. This month, Rosamund Pike received another special award, the Virtuosos Award (for her outstanding performance as Amy Dunne in Gone Girl) at the 30th Santa Barbara International Film Festival at the Arlington Theater yesterday, February 1, 2015 in Santa Barbara, California. First look images from the new Sky Living drama, The Enfield Hunting starring Timothy Spall, Juliet Stevens, and Matthew Macfadyenhas been released via Radio Times. One of them features Matthew with Stevens and Spall above. 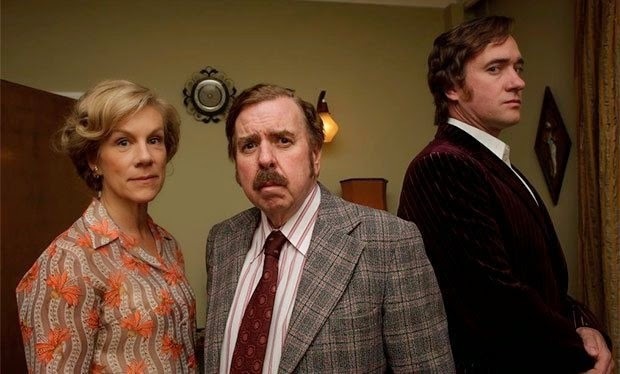 Timothy Spall, Matthew Macfadyen and Juliet Stevenson star in The Enfield Haunting which tells the story of events purported to have happened in a house in Enfield in autumn 1977 - one of the most documented accounts of poltergeist activity in British history. Timothy Spall stars as Maurice Grosse, a rookie paranormal researcher drawn to the house on Green Street in Enfield after a recent tragedy in his life. He is joined in his quest to investigate the strange incidents at the address by his wife Betty, played by Bafta nominated actress Juliet Stevenson. Tonight Episode 5 of Downton Abbey(Penelope Wiltonco-star asIsobel Crawley)'s season 5 continues on PBS Masterpiece at 9/8c. Episode 5 will be 60minutes long! 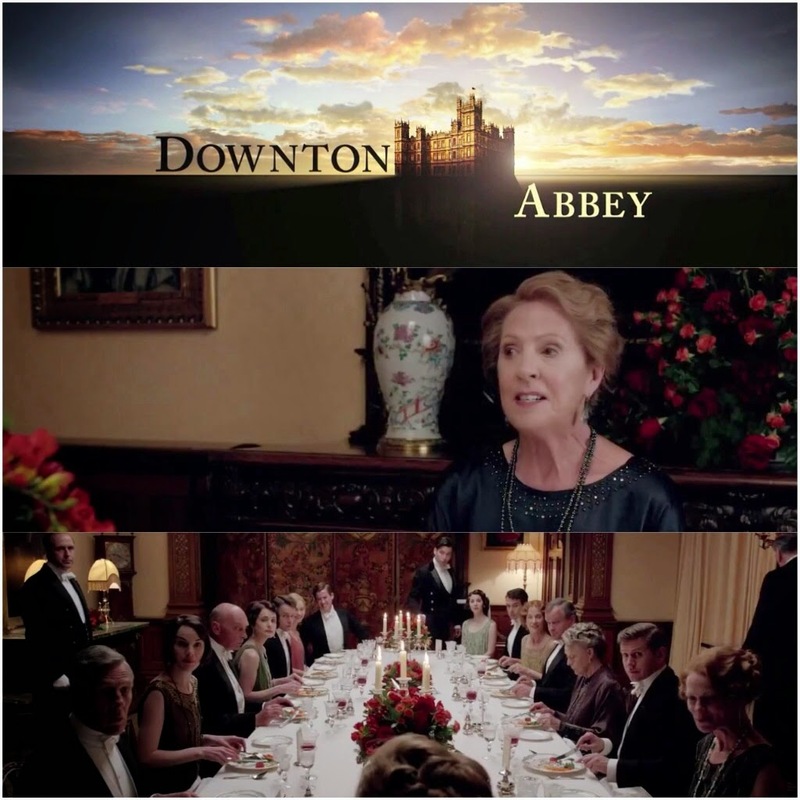 Congratulations to the Cast of Downton Abbey for winning the 2015 SAG Awards for Ensemble in a Drama Series!